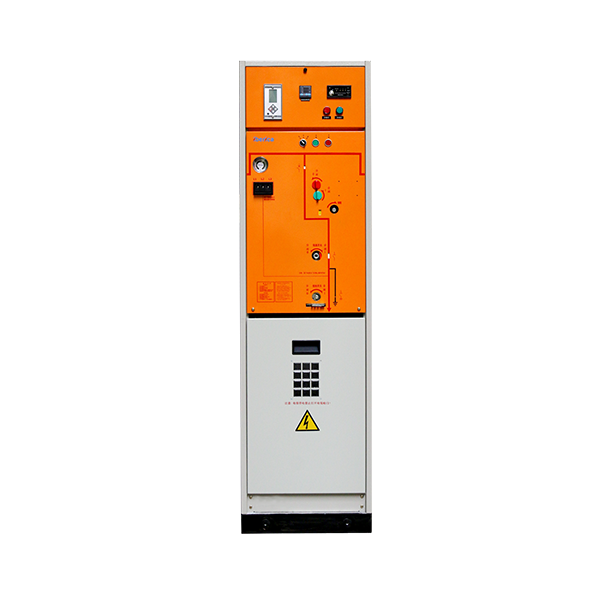 Permanent magnet vacuum circuit breaker. Compared with electromagnetic and spring operating mechanism, it has better operating performance, and its mechanical life up to 30,000 times (fast, opening time is less than 32ms), can be achieved stage difference coordination. Three-position load disconnecting switch instead of common one. In order to improve product reliability, it can break the normal load break current under exceptional circumstances. Vacuum circuit breaker and load break switch are sealed in 3mm stainless steel SF6 gas tank, the entire system with full insulation, sealed and maintenance free.